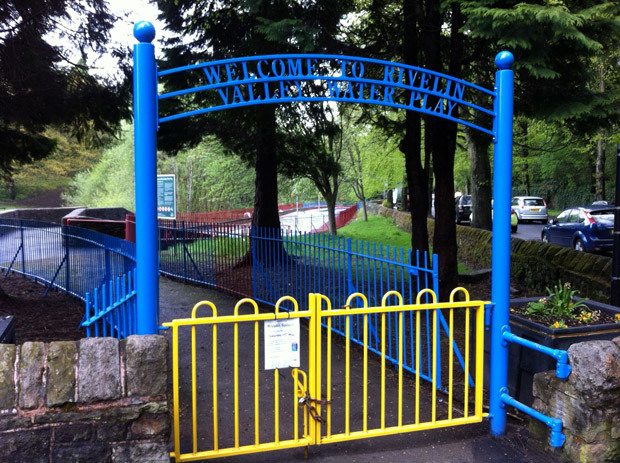 Rivelin Splash water play area has reopened for bank holiday week and will be open each day until 31 May. From 6 June to 13 July it’ll open for weekends only and then from 13 July until 7 September it’ll be open seven days a week. Opening times are 11am-5pm. The water play area was refurbished in 2013.